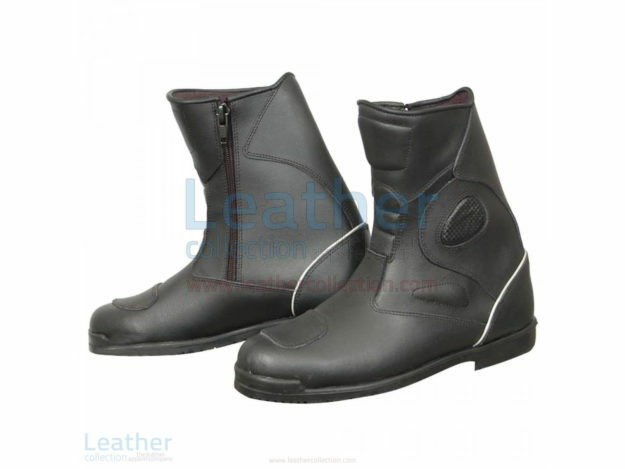 These super Urban motorcycle boots are available for a very modest price despite having the perfect features about safety and comfort each rider needs and desires. With unique armors and protectors that not only save life but save the day, and race as well. 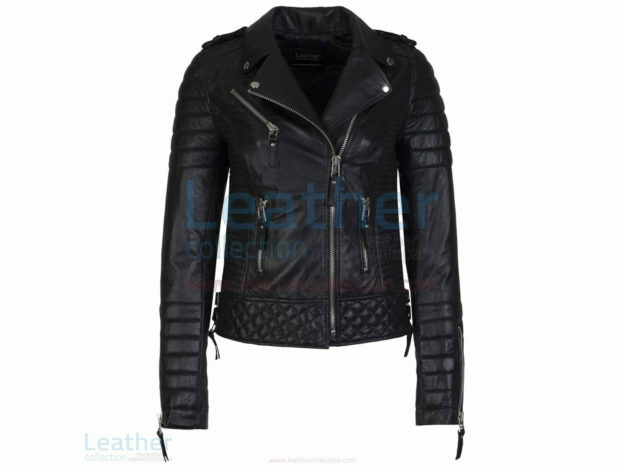 Nappa sheepskin biker womens quilted leather jacket New York style. Highlighting your glamour and beauty in the way that never has been experienced before. Made of durable and reliable material. Including comfort features as well. 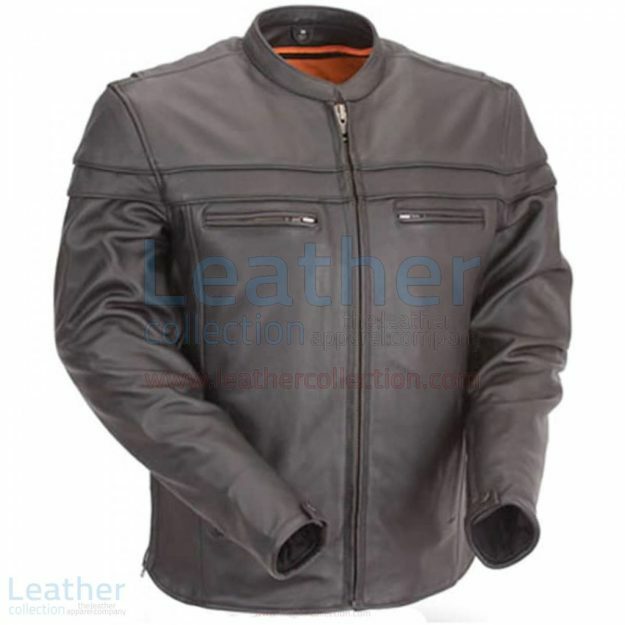 Make your riding experience pleasurable, memorable, and far more secure than even before with a vast range of motorcycle riding gear by Leather Collection. 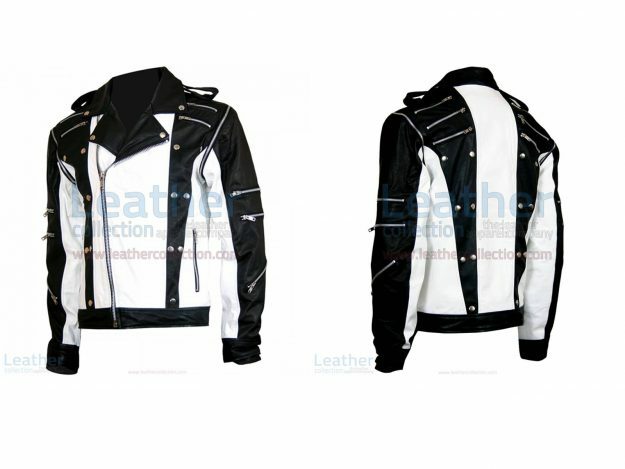 Our premium leather line including touring and semi motorbike apparels are known for quality, safety, and durability. Explore our online store to chose best for your self to respond impact, abrasion, cut, and tear in a most effective way. Order these ladies pink leather chaps in all the sizes of USA and UK standards. Available on special discount for a limited time. These pink chaps are designed and tailored using best techniques and consisting of world-class material. 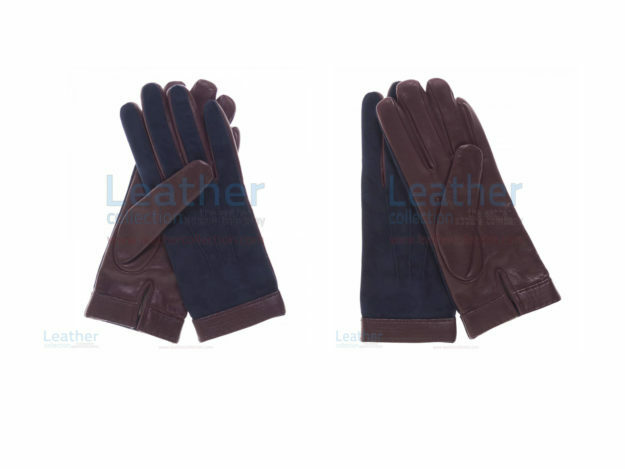 Elegant and casual, but still superb for dressier moments, these blue suede gloves combine a super soft suede back with a contrasting lambskin palm, deeply colored suede with a premium quality, 100% knitted cashmere wool lining for cozy warmth. 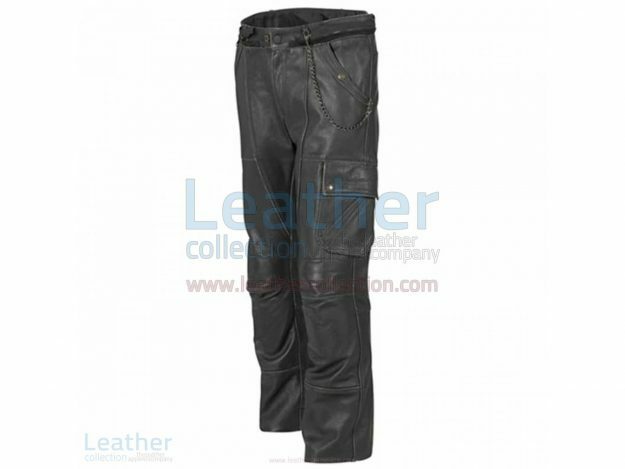 Classic leather motorcycle trousers designed under special care. Wear them for a casual fashion or also for riding a motorcycle. Available in all standard sizes. 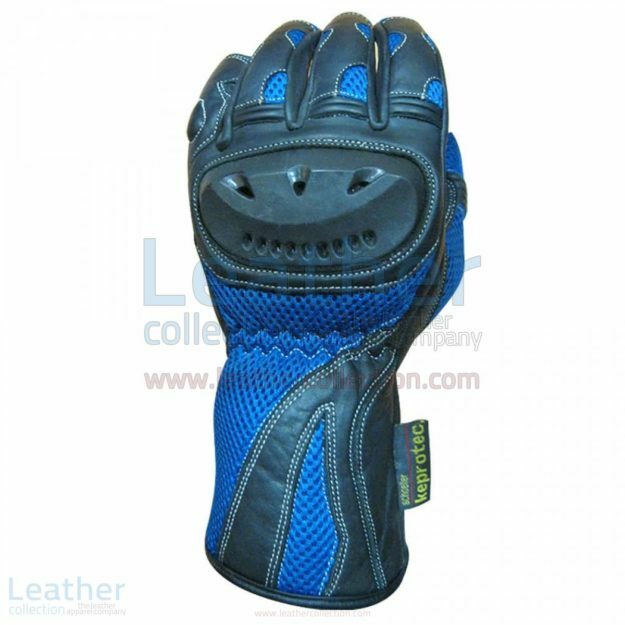 Blue shadow motorcycle racing gloves. With this outstanding piece of work, ride swift and better, due to its extra safety and enhanced comfort features. Like special and flexible knuckle protectors. Grab online for a very reasonable price. Una elegante chaqueta hecha de cuero de alto nivel. Presentamos características especiales sobre cremalleras, frente con cremallera completa y cuello de presión. Para ciclistas profesionales para proporcionar seguridad y sentido de la moda. As the MotoGP 2019 is in action. 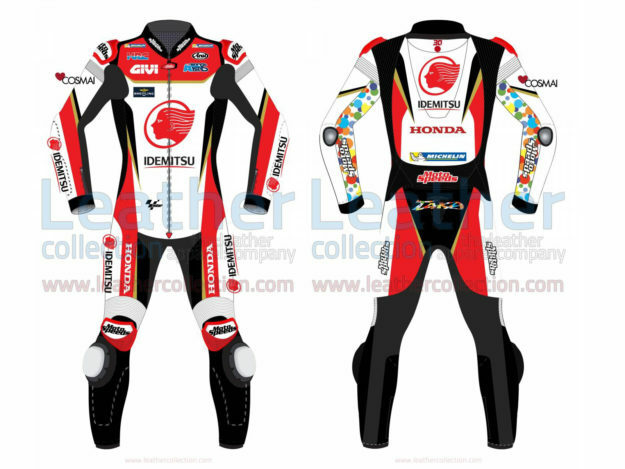 There is great news for the fans of Takaaki Nakagami, as they can buy their favourite rider race suit which he wore as he participates from LCR Honda team at best price!